Mrs. Goldschmidt came to Harbert Realty Services in September, 2016, as Chief Financial Officer. Maria provides years of leadership and depth of experience in commercial real estate accounting, investor relationships, and financial reporting. Prior to joining Harbert Realty Services, Inc., Mrs. Goldschmidt served as Vice President, Finance, at Graham & Company, for fifteen years. Prior to that, she held various roles with Vulcan Materials Company in internal audit, corporate accounting and tax. 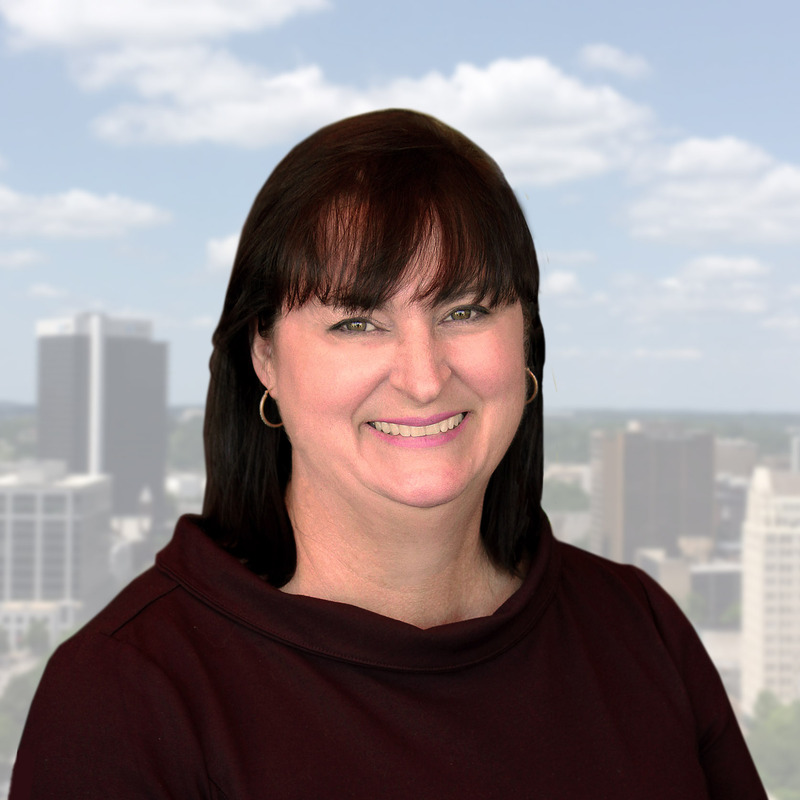 Maria is a member of CREW (Commercial Real Estate Women), a Habitat for Humanity volunteer and a past loaned executive with the United Way of Central Alabama. She and her family are active members of St. Mary’s-on-the-Highlands Episcopal Church where she serves on the finance committee.